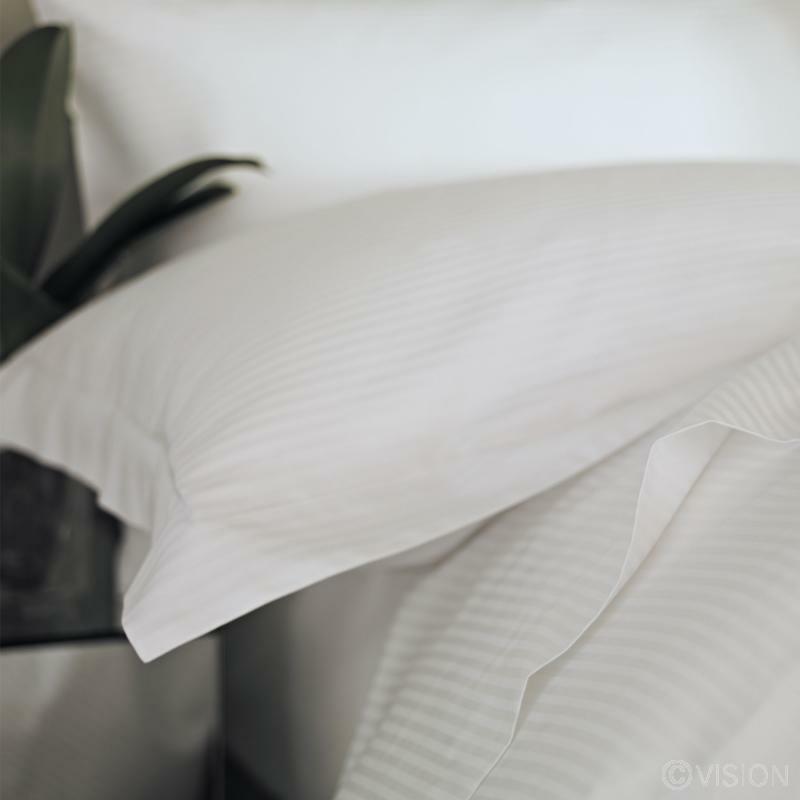 The Linear Satin Stripe Pillowcases made from 230 thread count, 50/50 polycotton provides a stylish look. Quality 50/50 polycotton linear 1.5cm satin stripe Pillowcases. Featuring a bag style opening for speed of changing beds. 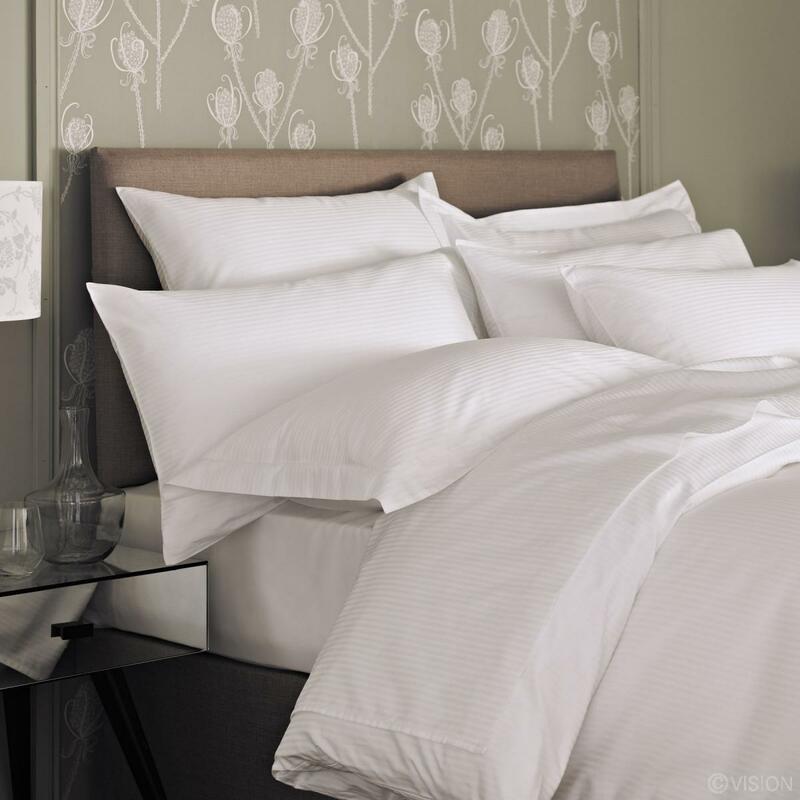 Suitable for use in any hotel, Bed and breakfast or guesthouse.